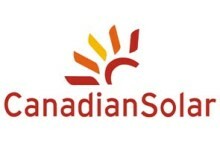 Canadian Solar has been in the solar energy business since 2001. They now operate two state of the art manufacturing plants in Ontario, Canada and are know for their high quality PV panels. All Canadian Solar panels carry either a 25 or 30 year output guarantee. Solartec is a large manufacturer based here in Mexico. Solartec bought all of Bosch’s solar panel manufacturing equipment when Bosch got out of the solar business a few years ago. Solartec now has the largest and most technically advanced factory in Latin America. Solartec recently bought another french factory and will be soon opening a second manufacturing plant in the US. A quality inverter is a key part of your solar installation. Without efficient conversion of the solar generated electricity you aren’t able to fully take advantage of the panels output. 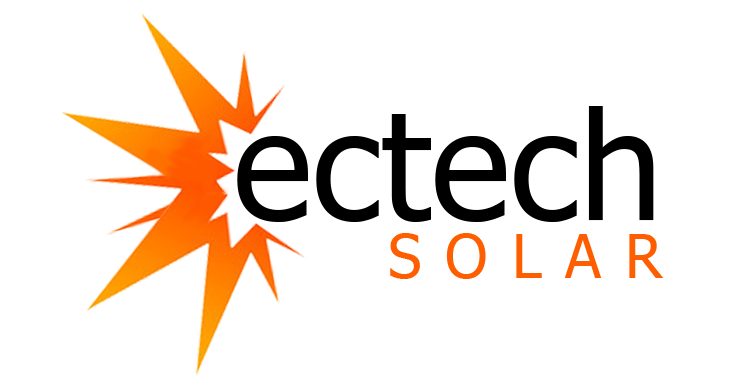 Ectech Solar only deals with the best brands. Enphase is known throughout the industry as one of the best Micro-inverters. When utilizing enphase micro-inverters each panel is paired with its own inverter. The largest advantage of the Enphase system is that each panel can produce its optimal amount of electricity without being influenced by the other panels in the array. Enphase inverters enjoy a 25 year warranty that is unparalleled in the industry. Fronius was established in 1945 and have been building solar inverters since 1995. Their inverters are known for being extremely well built . All manufacturing is in Austria. Fronius string inverters come with a 10 year warranty. The mounting system used to install your solar system is also extremely important as this is what keeps everything in position and properly connected to your home. Everest mounting systems are based out of California USA. These mounting systems are considered to be one of the best in the industry. Everest mounts are wind tunnel tested and engineered to withstand wind speeds up to 110-130 MPH (Hurricane category 3-4). Schletter mounting systems are another top brand that we carry. Schletter started off in Germany but now is wholly based and manufactured in North Carolina USA. Schletter provides a wide array of well engineered mounting options.